Take a look at this short video introducing you to union trade show carpenters and contractors. These skilled professionals erect prefabricated exhibits and build custom exhibits for trade shows at the Javits Center, area hotels and other venues. They engage in floor layout, pipe and drape work, carpeting, booth maintenance, and rigging of signs for exhibits. 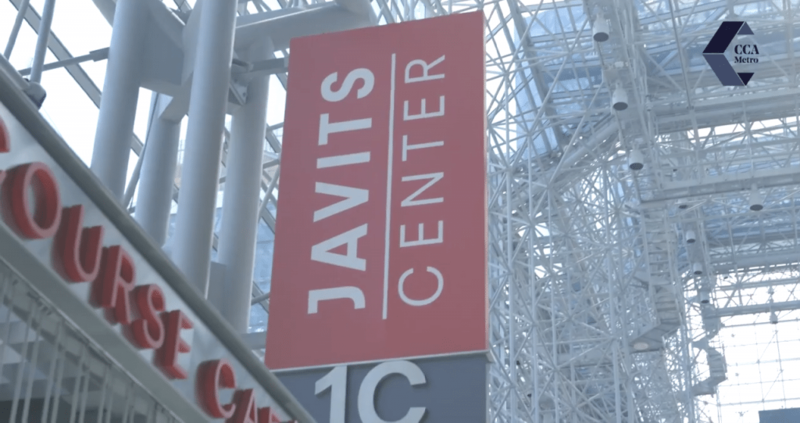 The Javits Center is the busiest convention center in the U.S. It hosts 175+ events a year and generates $2 billion of economic activity. Union trade show carpenters and contractors make it possible. 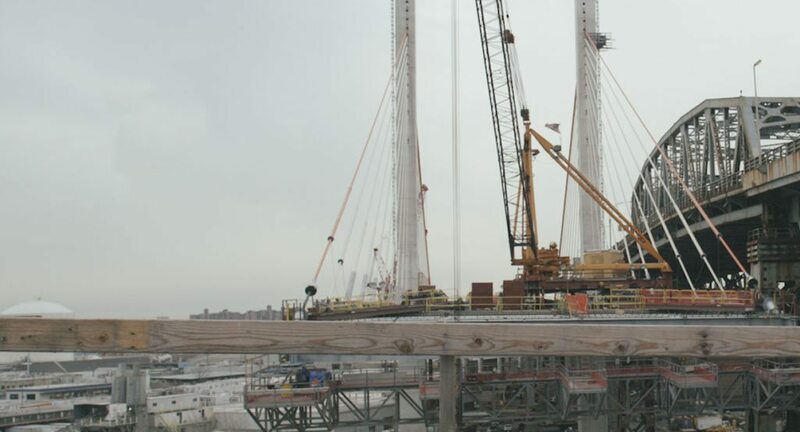 Meet some of the union carpenters and contractors who are rebuilding the Kosciuszko Bridge and LaGuardia Airport. They have the training, skill, and experience to work safely and deliver the highest quality on projects bringing our transportation infrastructure into the 21st century. Above ground, under ground, and even under water, union dockbuilders, pile drivers, marine divers, and the contractors that employ them bring strong foundations to structures throughout New York’s skyline, infrastructure, and waterways. 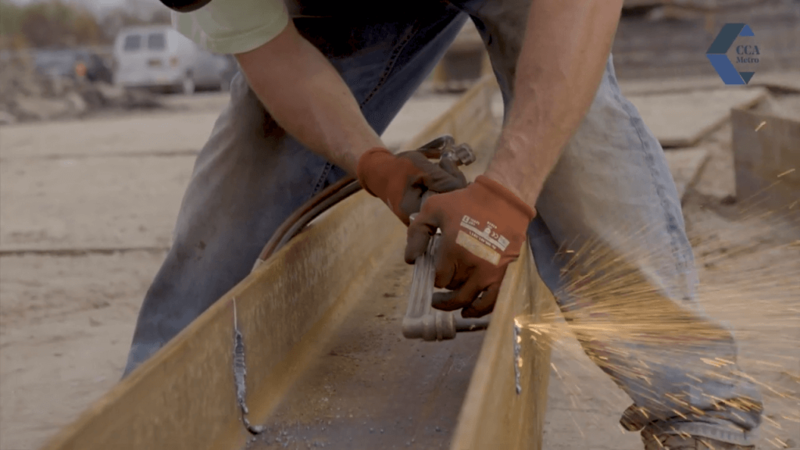 Check out this short video highlighting the union training and skills that are crucial to both a project’s success and the safety of workers. © 2017 Carpenter Contractor Alliance of Metropolitan New York and its related entities. All rights reserved.